It is my pleasure to welcome you to the Ancillary Services Website. Ancillary Services, part of the Vice-President Finance & Administration portfolio, is composed of various business and retail units providing a wide variety of essential services to students, faculty, staff and the extended SFU community. An innovative leader in Canada, Ancillary Services comprises Meeting, Event & Conference Services; Dining Services; SFU Bookstore & Spirit Shop; Parking & Sustainable Mobility Services; and Document Solutions, and makes a significant and ongoing financial contribution to the University. Our mission is to enhance the living and learning environment of the University community, while providing resources for its financial stability and growth. We strive to provide excellent customer service and create vibrant and engaging student spaces in facilities that are welcoming. 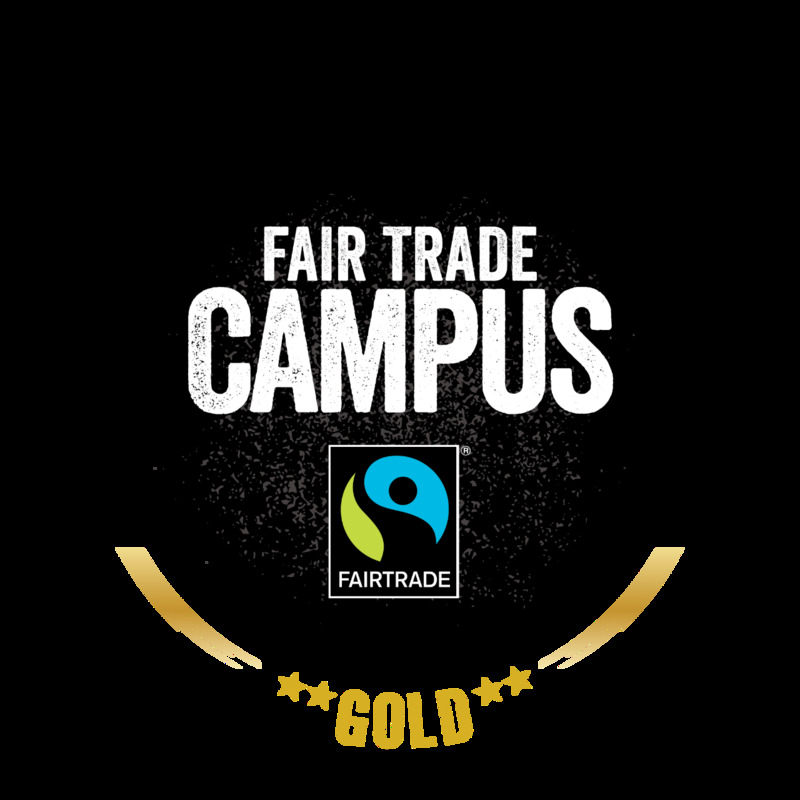 We endeavor to demonstrate community and global leadership through our sustainable practices and engagement as a fair trade campus.